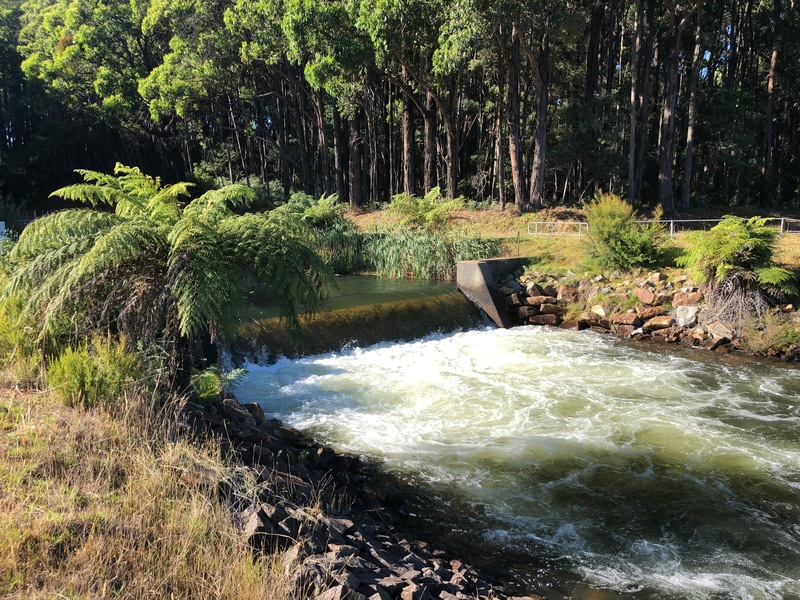 Natural Decisions is leading work with Melbourne Water to protect critical water supply catchments through addressing threats from bushfires and a range of other threats (human, pest animals and agriculture). We have used a participatory approach, latest science, development of an innovative approach to quantify bushfire risk and the use of INFFER (Investment Framework for Environmental Resources) for benefit:cost analysis on a range of identified options. A paper outlining the approach and results from Melbourne’s most important water supply catchments (which feed into the Silvan Reservoir) was recently presented at the Australian Agriculture and Resource Economics Society (AARES) conference. The work shows that actions aimed at managing debris flow and additional resources for preventing and suppressing bushfire are more cost-effective in managing the risks of bushfire to the water supply than ‘hard’ engineering approaches. The work also demonstrated that it is feasible to protect most of Melbourne’s water supply catchments in the Silvan system to highest level of catchment protection to maintain drinking water supplies. Click here to download a copy of the AARES paper. Silvan Reservoir … the heart of the Melbourne Water transfer system, supplying most parts of Melbourne’s metropolitan area. Join the dots … and win a prize!